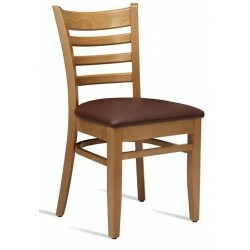 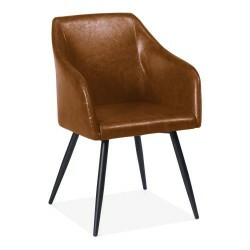 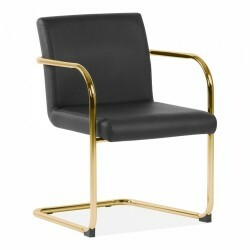 The Ramsey faux leather dining chair offers style and comfort. 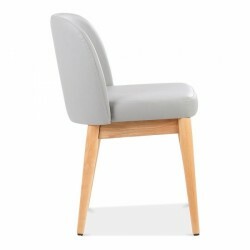 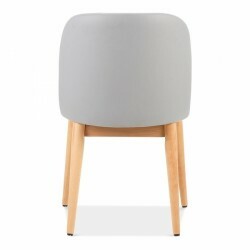 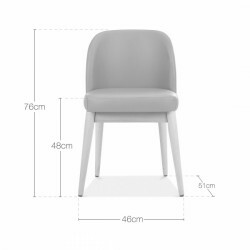 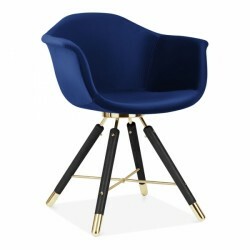 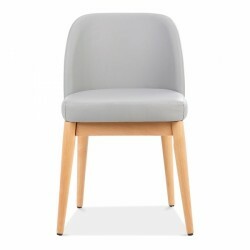 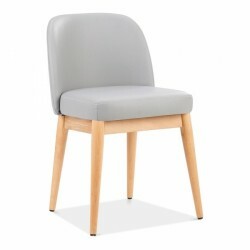 The wooden legs come in a natural finish giving the chair a modern look. 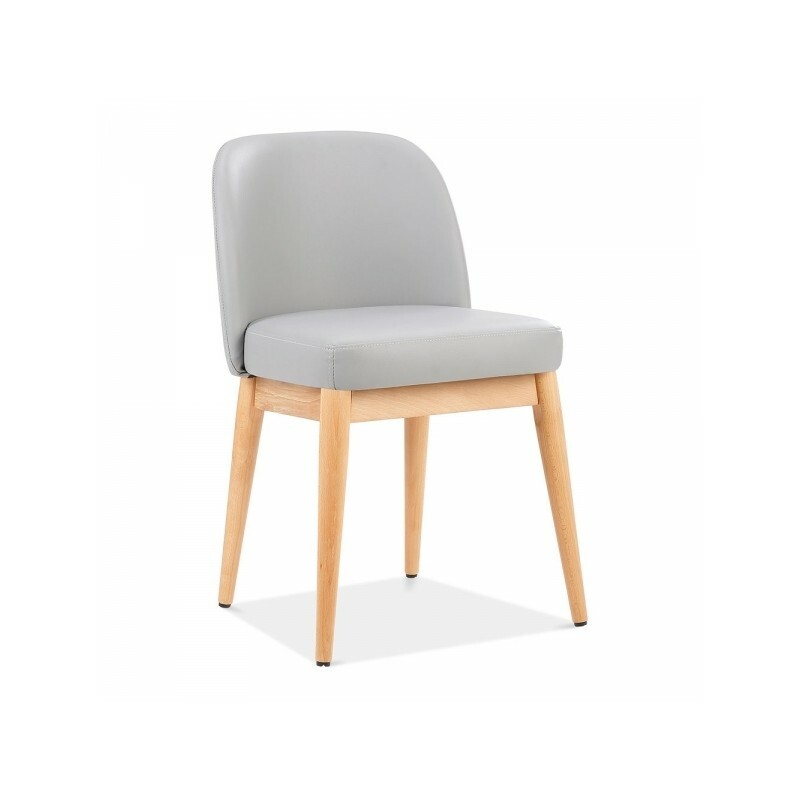 The curved seat and high backrest are made from a high-density foam and upholstered in PU faux leather for extra comfort and style. 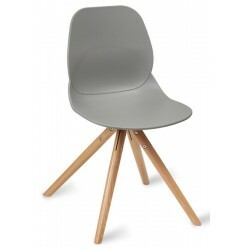 The sturdy wooden legs have a natural finish giving it a stylish, contemporary feel. 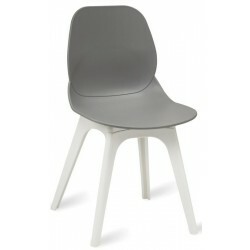 Available in black, light grey, warm grey and dark grey. 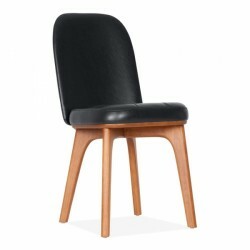 A complementary piece for any dining room.